(HtH) is our student affiliate, and an amazing group of individuals. 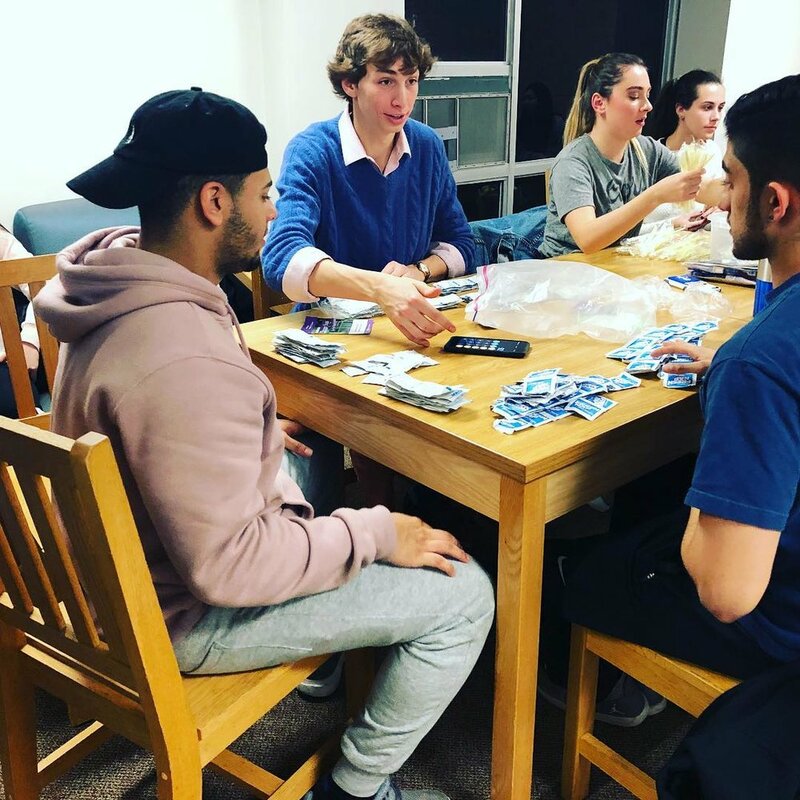 As most of our founders were recent grads, we knew that there were a plethora of opportunities for students to make an impact on the other end of the world, or join in on a multi-million dollar fundraising initiative, but there was nothing that allowed them to engage in either to service their local community. House the Hub is a truly impressive team of individuals that focus on leadership development, local outreach, and getting out in the community and making a difference. 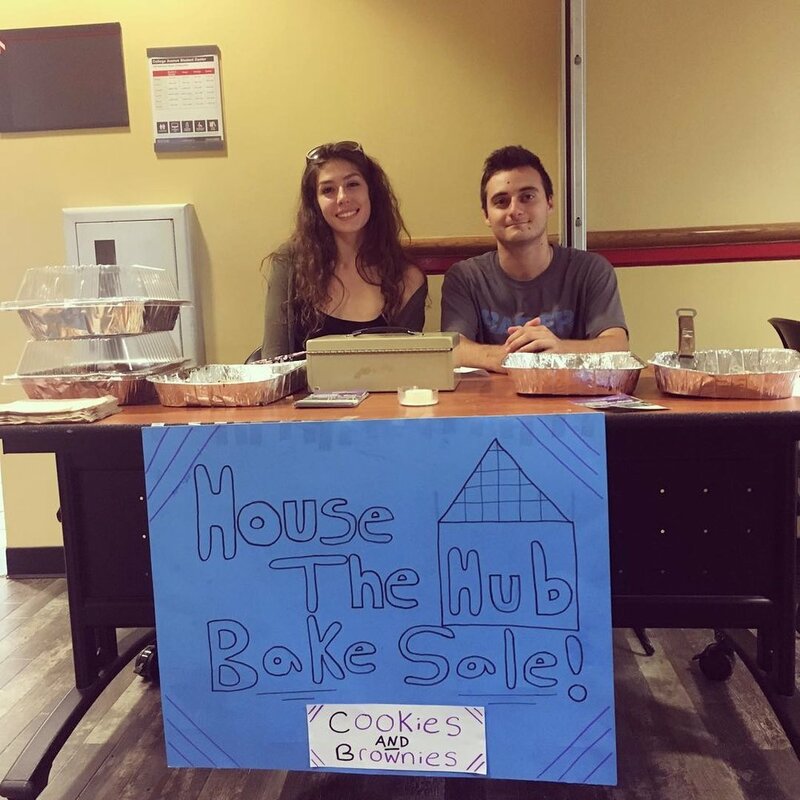 If you are a Rutgers student interested in getting involved in ARM, make sure to contact Student President Tommy to find out when the next House the Hub meeting is!